Desk with 3 drawers from Hübsch is perfect solution for you. If you like good design and functional furniture this is for you. 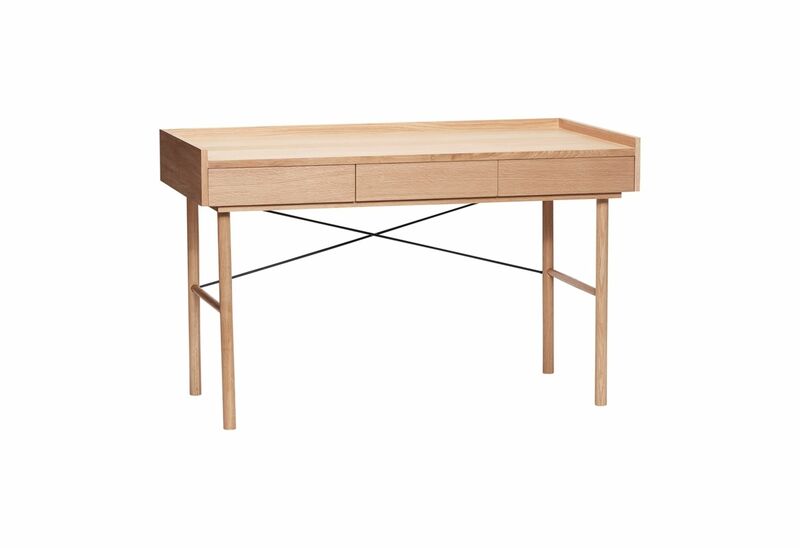 Desk has simple shape and it made of oak wood.